Beautiful white stone sundial hand carved, dating from the beginning of the 20th century. 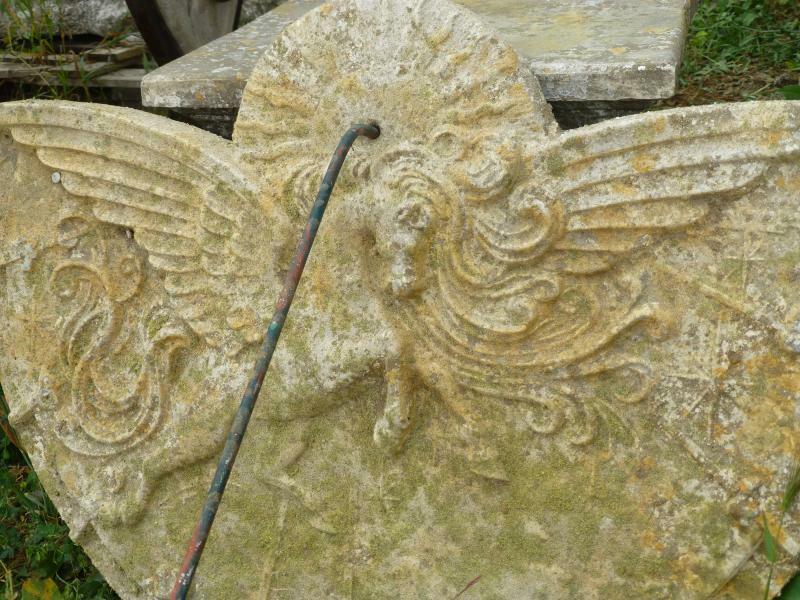 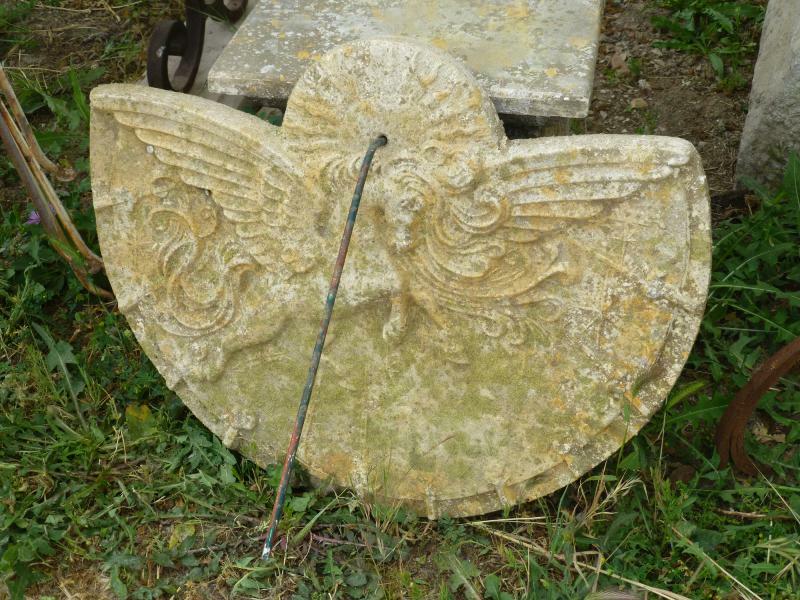 This sundial has for motive a mythological animal, the winged horse (Pegasus), but also graduations and stars. 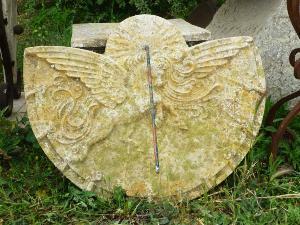 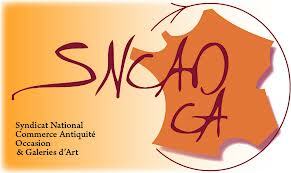 Very beautiful item found on the wall of a ancient mansion from Aix en Provence.